Should you use a Knee Wrap or a Knee Sleeves? 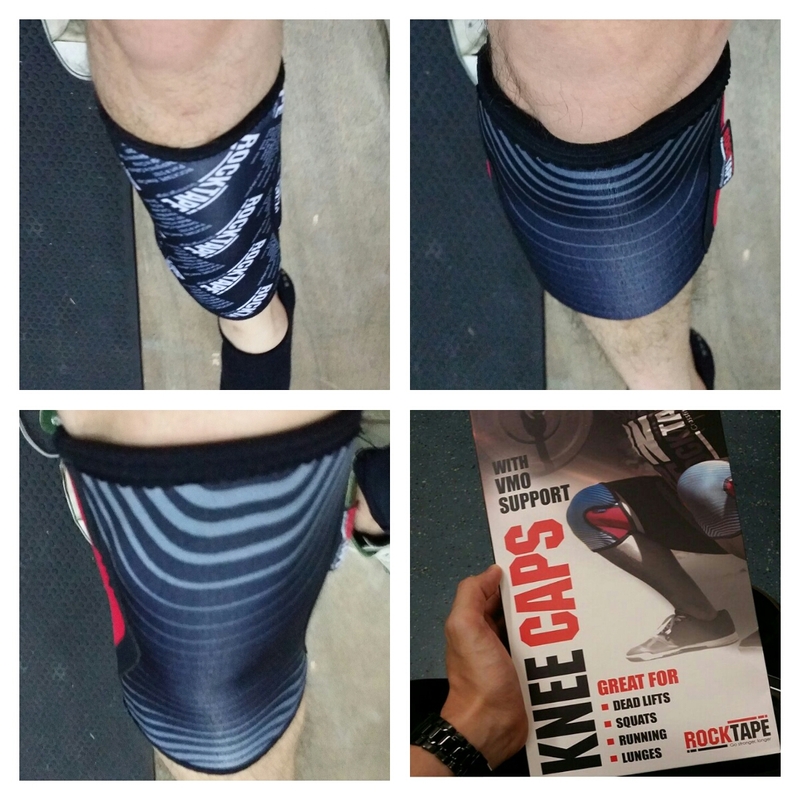 Been selling this kneecaps by rocktape for a few days now and i have been getting questions like, what is more suitable for me, a kneecaps (aka knee sleeves) or a knee wraps. So i decided to put in a post and maybe you will get a better understanding on which one to choose. Knee Wraps is surely tigher and it gives more bounce as compare to a kneecaps. It restricts blood flow so you will have to remove the wraps after every set. Not suitable for endurance sports such as crossfit or running. 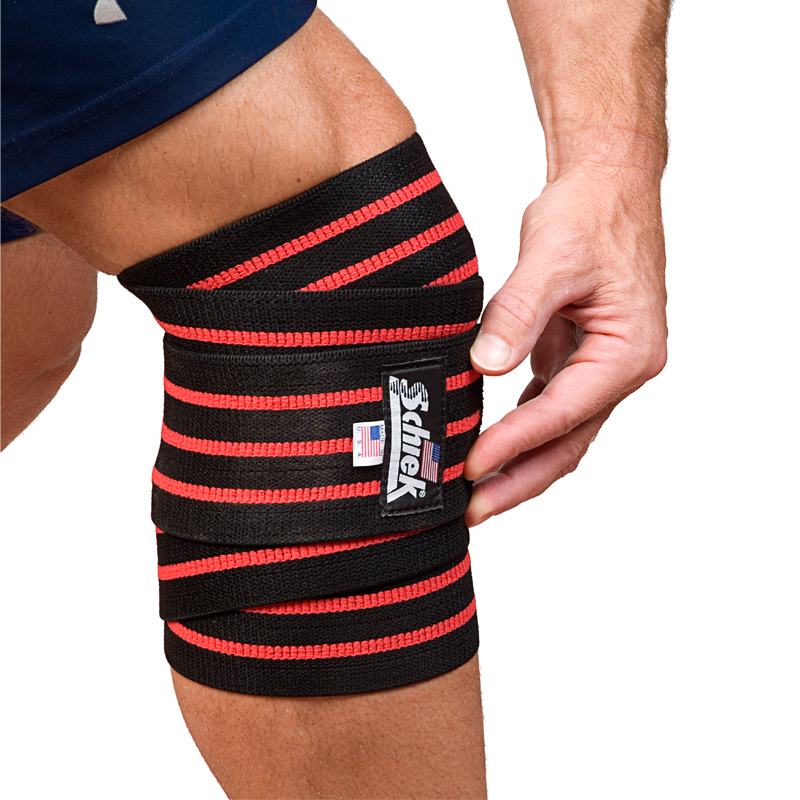 Not for people who tore their muscle and looking for a rehab support for the knee. Pretty durable and can last for quite some time. 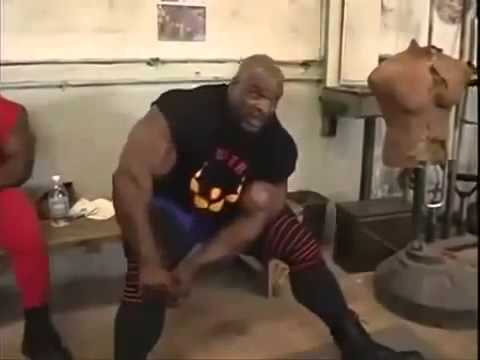 As you can see in the picture Ronnie Coleman wrapping it up and preparing for his heavy lifts. The tighter the better. However if you watch his video, he will have to remove the wraps after every set, because it restrict the blood from flowing. Kneecaps aka knee sleeves provide support and is pretty tight if you wear it the right way. It provides warm for your knee, so there will be more blood circulation. suitable for endurance sports like running, crossfit and also strength training like power lifting and Olympic lifitng. Doesn’t restricts the blood flow. Good for people who just got an operation and looking for something to support their knee. Very durable and can last a long time. Here is how you should wear the Knee Caps. from the bottom flip the knee caps over. 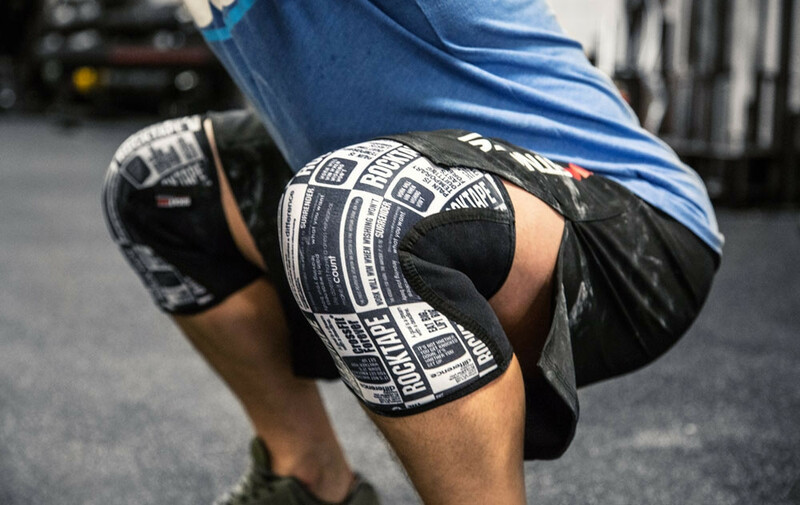 For performance knee caps like rocktape you will not be able to pull up the wraps just like that, you will need to use the above method to wear it so it can be tighter. Previous Previous post: How i stay lean year round.